Ray-Ban 'Predator Sunglasses. Incorporating the iconic G-15 green lens, this fab Retro wrap round style borrows 'Balorama' styling for that contemporary update to those Clint Eastwood 'Dirty Harry' classic shades. 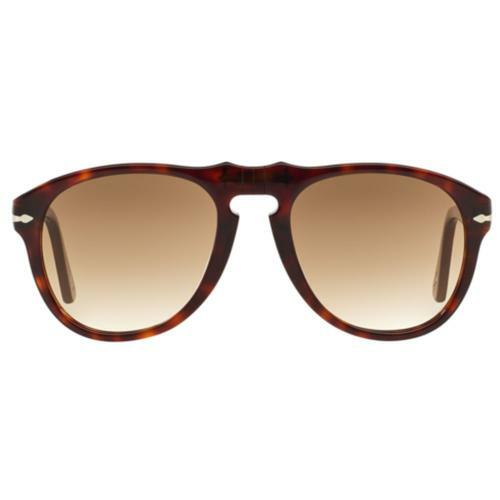 The ideal Retro summer accessory - 'Predator' Sunglasses by Ray-Ban. 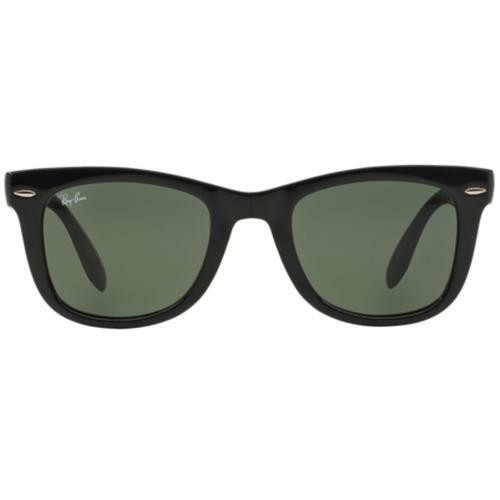 Ray-Ban 'Predator' classic Retro wrap round sunglasses in Matte Black. A contemporary take on the Ray-Ban 'Balorama', this style first appeared in the collection during the 1990's. 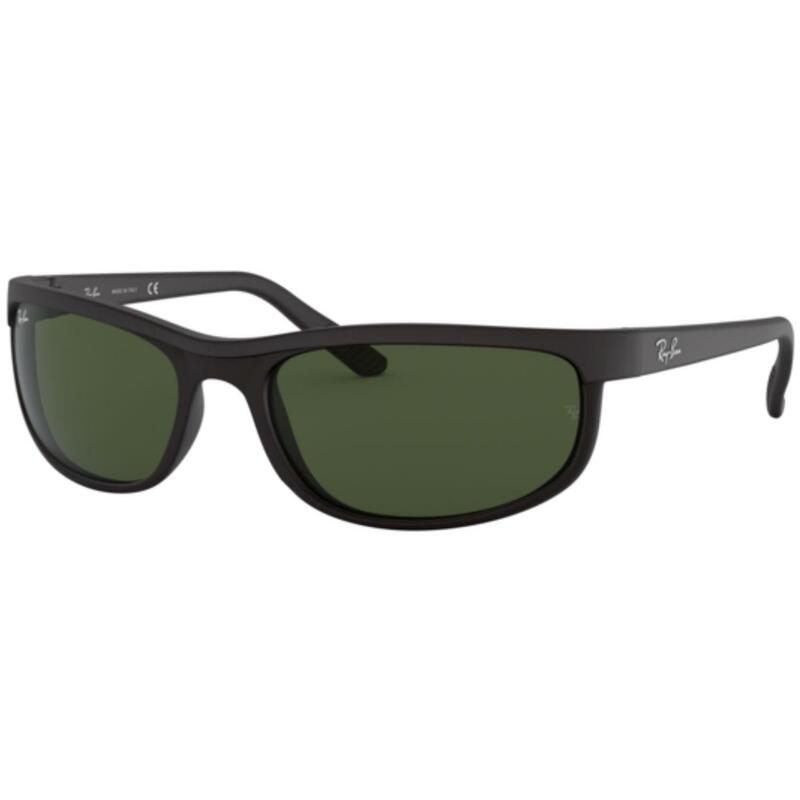 The iconic Ray-Ban G15 Green lens [What's this?] 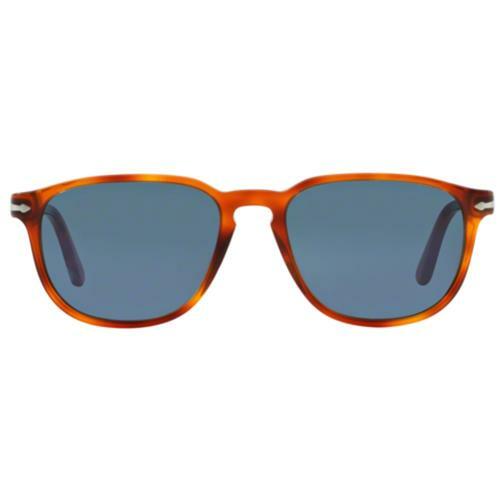 is perfect for these wrap round shades and gives the style a certain Retro 1970s flair. The unique frame shape offers great eye coverage, helping to eliminate glare from the peripheral areas. 100% UV protection. Matte black finish to the frame ensures a cool Indie edge. The arms are finished with contrast Ray-Ban signature detailing. The right lens also incorporates the iconic sign off and the discreet 'RB' etched detailing can be found on the left lens. Contoured detail to the nose bar that runs down the frame (near lens) before smoothly ending to create a subtle textured look. 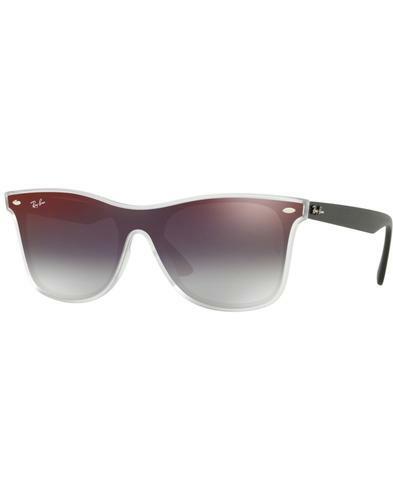 Ray-Ban 'Predator' Sunglasses are perfect for the summer.